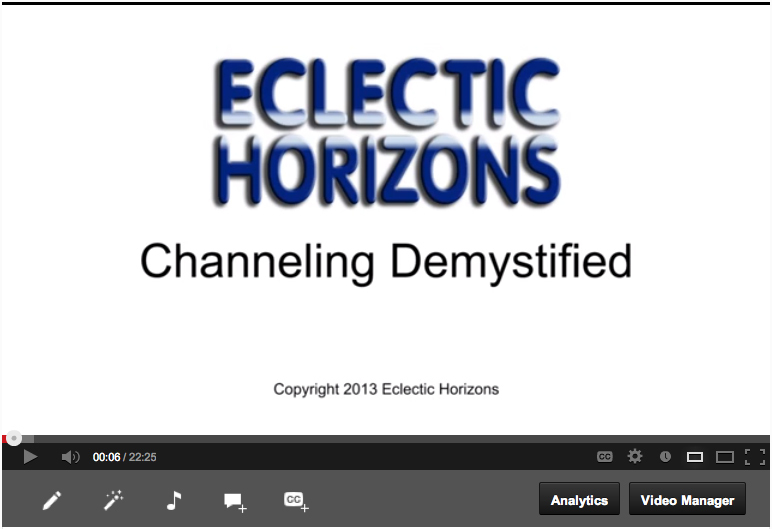 A 22:25 minute YouTube video provides an overview of 3 types of channeling. A companion self-guided manual guides the student through understanding the channeling concepts more thoroughly. If you’re interested in learning about the 3 types of channeling, purchase this course today on our Products page!